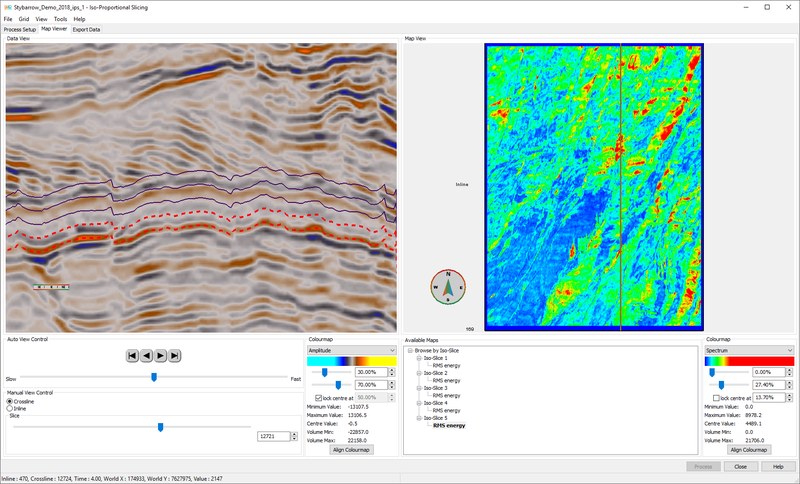 GeoTeric's Iso-Proportional Slicing tool allows the interpreter to create iso-slices between horizons in a proportional or conformant manner to quickly gain a better understanding of the geology. Either volumes or colour blends can be used for input. 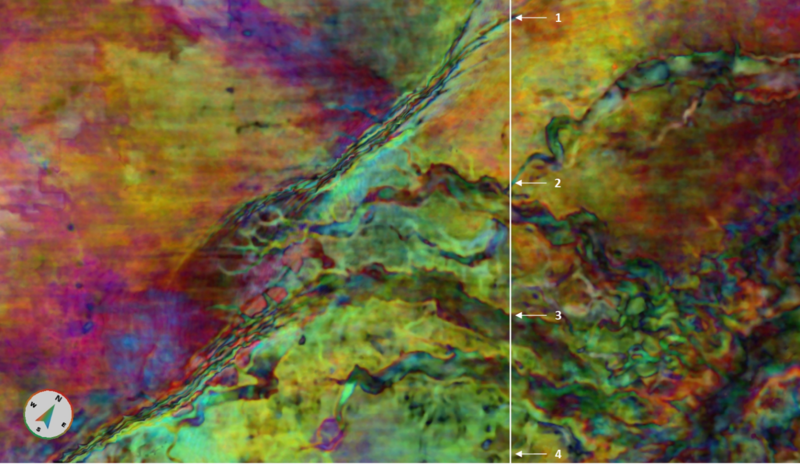 A set of attributes are calculated within the slices and displayed as maps of the horizons. 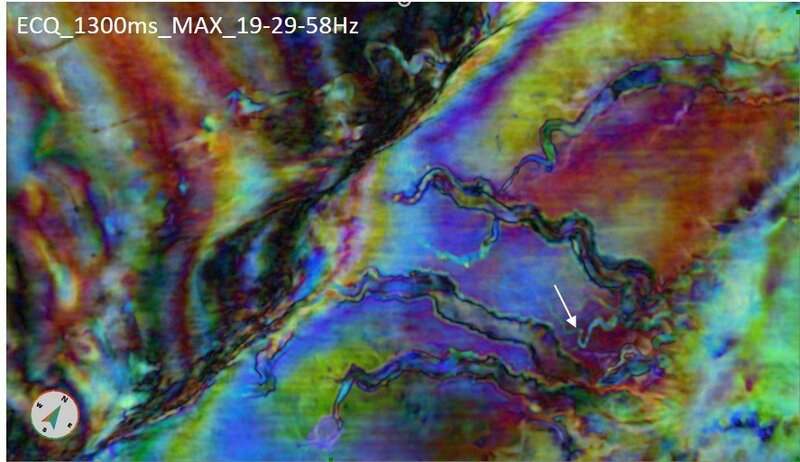 When we talk about reflection seismic data, most users can explain these attribute, such as e.g. Maximum +ve (Positive) Amplitude and RMS Energy. However, we frequently get the question: How are these attributes calculated in a colour blend and what do they mean?